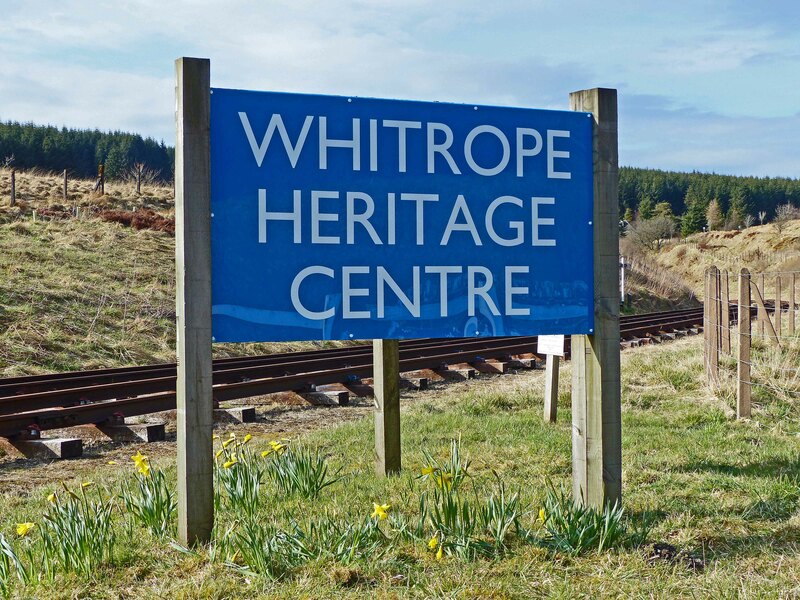 Whitrope Heritage Centre is based in two railway carriages at Whitrope Siding, just off the B6399 between Hawick & Newcastleton. Containing a vast selection of old railway relics from the Waverley Route and other Borders’ railways and many old photographs & a display of how the railways were built, together with a train journey on the Border Union Railway, the heritage centre is the ideal way to spend a leisurely day. Adjoining the exhibition coach is a buffet coach where you can unwind with a cup of tea in the comfort of our 1960s carriage. We welcome educational and group visits – please contact us with your requirements.